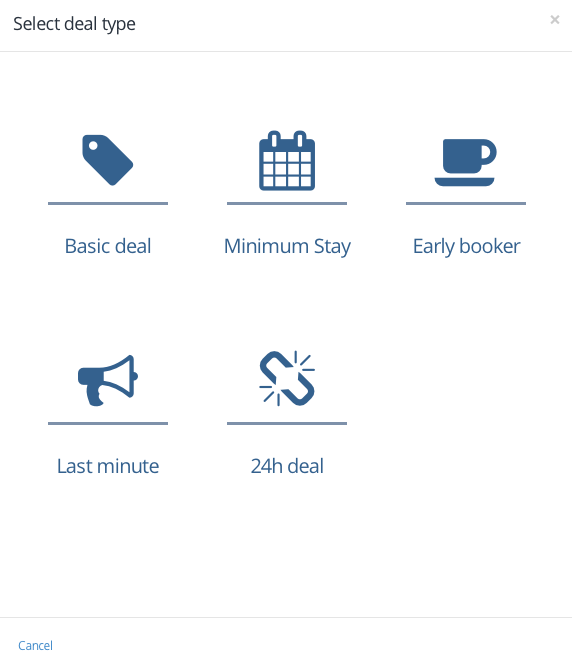 Minimum Accommodation: With this campaign, you can apply discounts by determining the minimum number of days you will accommodate your guests. Please follow the following steps to add a Minimum Accommodation campaign. 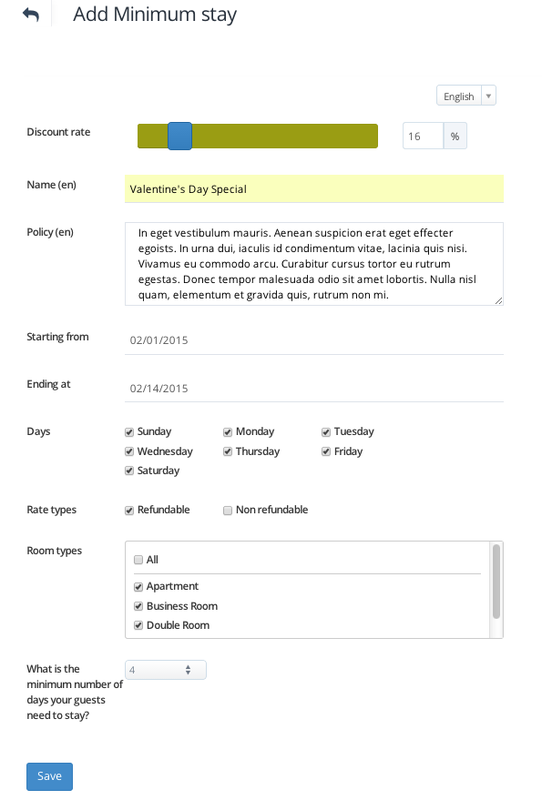 After the above-mentioned operations (add campaign), please select the Minimum Accommodation menu. Please specify the minimum number of dates during which your guests can benefit from the discount.